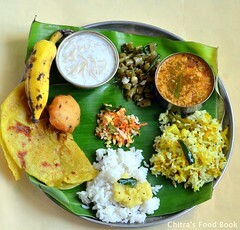 I am a big fan of hotel kara chutney recipe. Whenever we visit a restaurant for breakfast or dinner, myself and my dad ask for more servings of kara chutney (Spicy chutney in English) than coconut chutney and green chutney even though it tastes too spicy . We call it as red chutney. 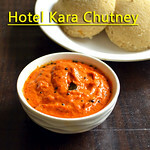 Having tasted so many hotel kara chutney recipes, I wanted to try it badly at home. So I came up with this basic version of hotel style kara chutney and got good results. 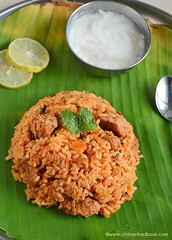 It tasted great with hot idli and dosa. I hope this chutney tastes good with adai, paniyaram, pongal and instant idli varieties. 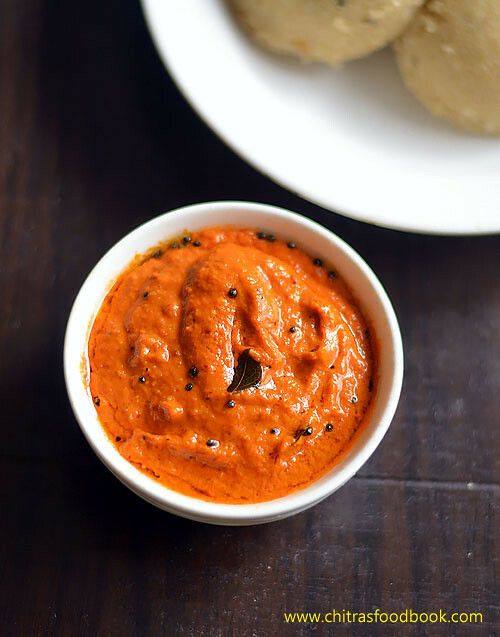 This chutney will surely remind some hotel taste to you.There are many type of kara chutney prepared in Tamil nadu hotels. Usually Tomato, onion, garlic and red chilli forms the base for this chutney. In some places, its also prepared without onion, with coconut or carrot to get nice orange color. In popular hotels like Saravana bhavan, Adayar Anandha bhavan they put urad dal, chana dal, coriander leaves or mint leaves in addition for more yield. 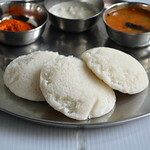 During my recent trip to Salem, we took a parcel of idli sambar along with ginger flavored coconut chutney and kara chutney/Red chutney from A2B, Chinnar.I shared a picture in my Instagram page as well. I wanted to replicate its taste at home. I smelt and tasted every bit of the red chutney to replicate at home. I found tomato, onion, red chilli, garlic, dals and coriander leaves were used to make that chutney. This kara chutney tasted so close to it as I din’t add coriander leaves. If you want to make the original A2B style kara chutney, you can add some coriander leaves in this recipe. I am sure you will get the same taste. Also don’t forget to use Kashmiri red chillies/Byadgi chilli and a small portion of red chilli powder to get bright red color. This chutney stays good for one to two days with refrigeration.Lets see how to make restaurant style kara chutney at home with step by step pictures and video. Do check out my another version of Kara chutney, Hotel style Veg kurma, Hotel style Tiffin Sambar, poori masala, Parotta salna recipes. Wash and chop tomato,onion.Peel garlic and keep it ready. Heat oil and saute dals, red chilli, garlic, onion till transparent. Then add chopped tomato, red chilli powder, salt and cook till pulpy. Cool down and grind to smooth paste. Temper mustard, curry leaves. Add to kara chutney. 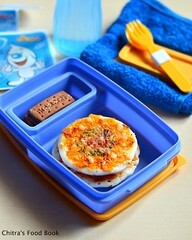 Mix well & serve with idli, dosa. Wash and chop tomato, onion. Peel garlic. Keep it ready. Heat oil in a kadai. Add urad dal, chana dal, red chilli ( I used 2 spicy long chilli & 2 Kashmiri chilli) & garlic cloves. When dals turn golden, add chopped onion. Saute till transparent. Add tomato, red chilli powder, salt. Saute till tomato turns mushy. Switch off the flame & let it cool down. If adding coriander leaves, you can add now & mix well. Grind to smooth paste adding water. Heat 2 tsp oil in a kadai. Splutter mustard seeds, curry leaves & add to the chutney. 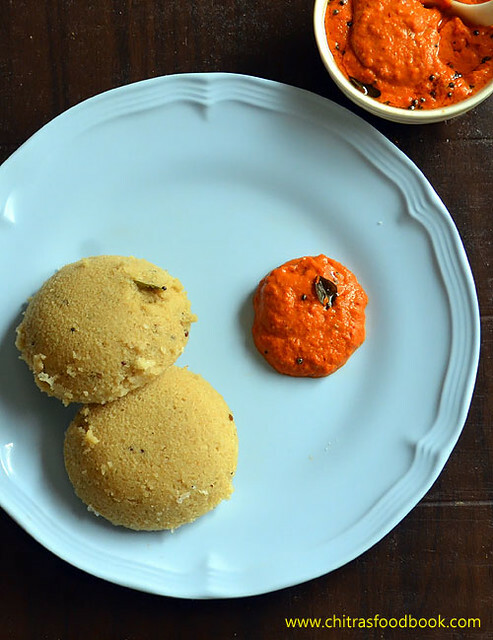 Mix well & serve with hot idli and dosa. 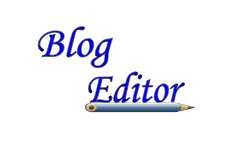 Do not add dals more than the mentioned quantity because the taste of dal dominates & chutney looks like a thick paste. 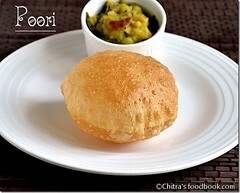 You can also skip chana dal & make only with urad dal. 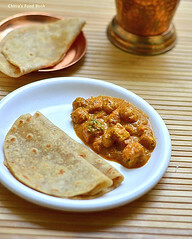 You can add equal quantity of tomato, onion and try this chutney. Add more chillies if you want spicy chutney. I made it medium spicy. 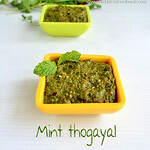 For variations, you can add 1 tbsp grated coconut or 1/2 tbsp coriander/mint leaves. 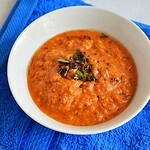 If you like the flavor, you can add few curry leaves or 1 tbsp grated carrot, saute with onion and make this chutney. 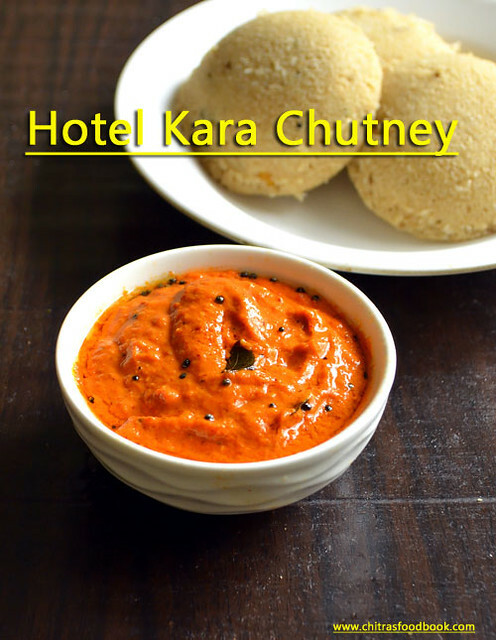 Try this yummy hotel style kara chutney at home and enjoy with idli,dosa ! 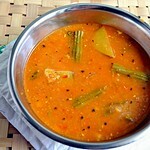 Tried this Kara chutney... it's very tasty... my son liked it... thanks for the recipe.